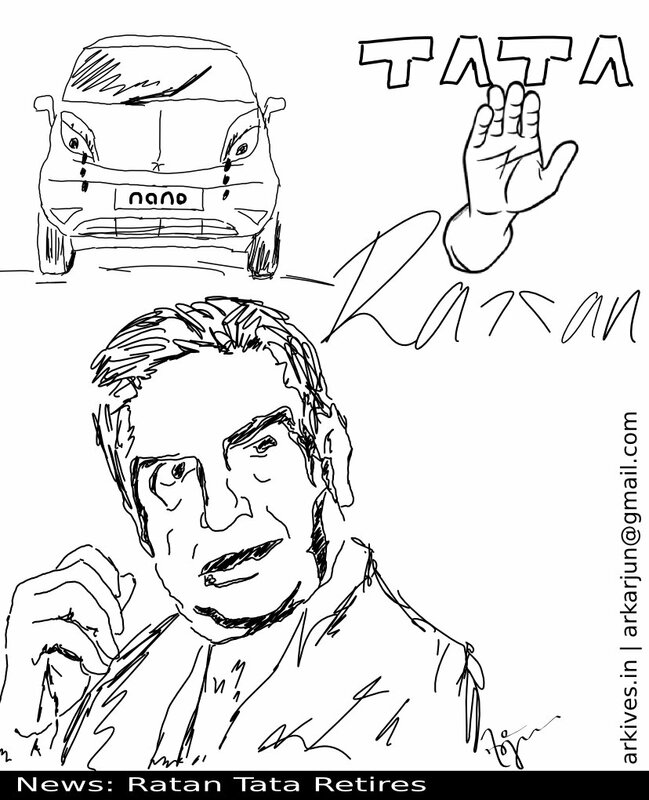 Posted in Cartoons, Inkscape, My Works and tagged cartoon, Drawing, Hands, India, Inkscape, nano, ratan, ratan tata, retires, tata, tata nano, Vector. Bookmark the permalink. Here’s my latest Inkscape work. 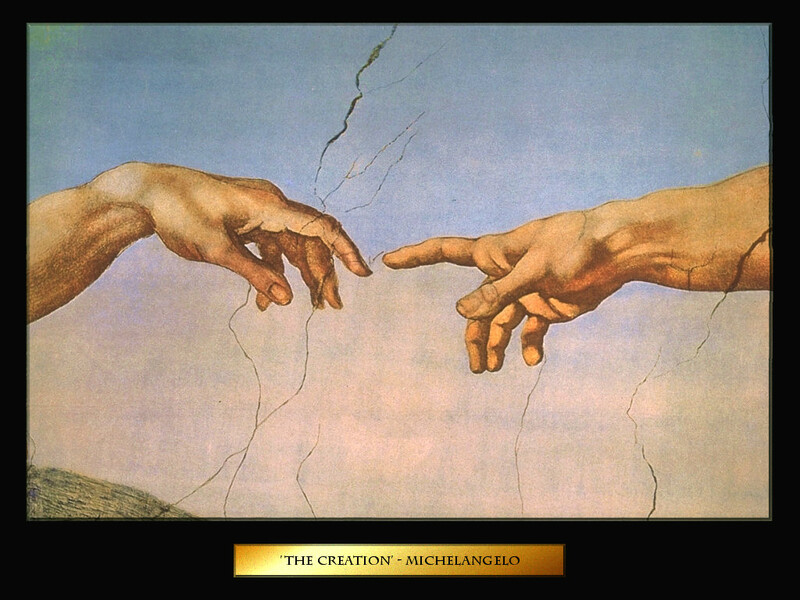 The original work was created by Michelangelo, the Florentine sculptor and painter and architect. Here is the reference pic I got from the internet. 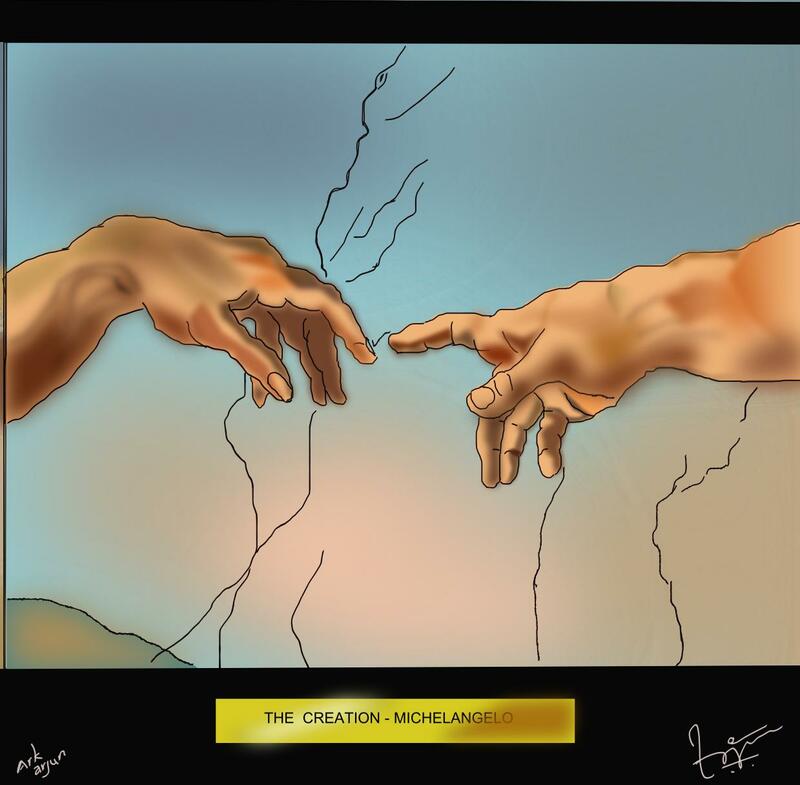 Recreating this masterpiece made me realise it’s actual value and how skilled he must have been…. Considering I had at my service computer technology, his effort must truly be appreciated..
Posted in Inkscape, My Works and tagged Adam, Creation, Hands, Inkscape, Michelangelo, Vector. Bookmark the permalink.